What would make this cool rocket ship design even more perfect? 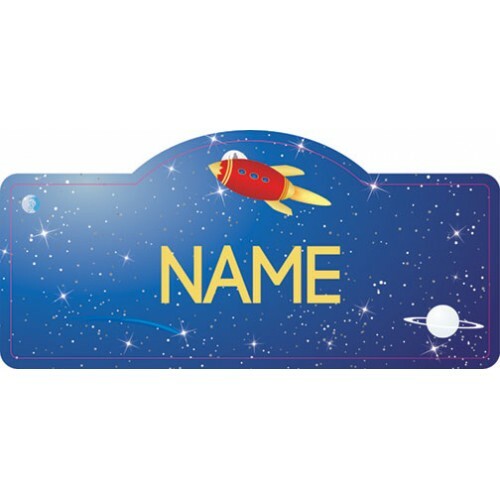 Adding your child's name and placing it on the door! 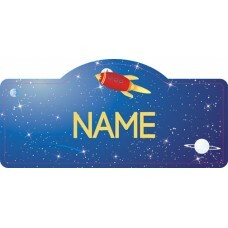 This personalized rocket ship is a gift that is out of this world.